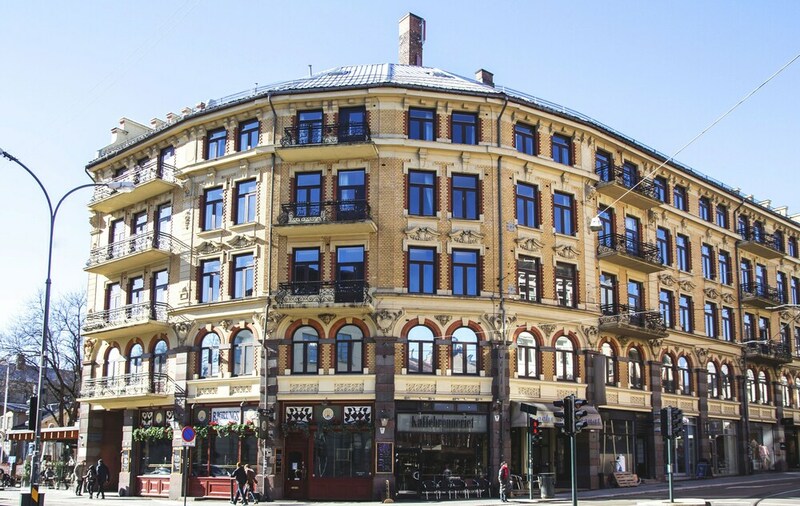 Located in Oslo City Centre, this hotel is within 1 mile (2 km) of Royal Palace, Aker Brygge and Oslo Spektrum. University of Oslo and Norwegian Museum of Cultural History are also within 3 miles (5 km). Welhavens Gate Light Rail Station is only a 2-minute walk and Homansbyen Tram Station is 3 minutes. This smoke-free hotel features a coffee shop/café, a meeting room and tour/ticket assistance. WiFi in public areas is free. Other amenities include a TV in a common area and a vending machine. The hotel offers a coffee shop/café. Wireless Internet access is complimentary. Event facilities measuring 753 square feet (70 square metres) include meeting rooms. This Oslo hotel also offers tour or ticket assistance, vending machine and a television in common area. Cochs Pensjonat is a smoke-free property. Rollaway/extra beds are available for NOK 240 per night. This hotel may place a credit card pre-authorization for any bookings where payment for the stay will be made on site instead of at the time of booking. For more details, please contact the property using the information on the reservation confirmation received after booking.